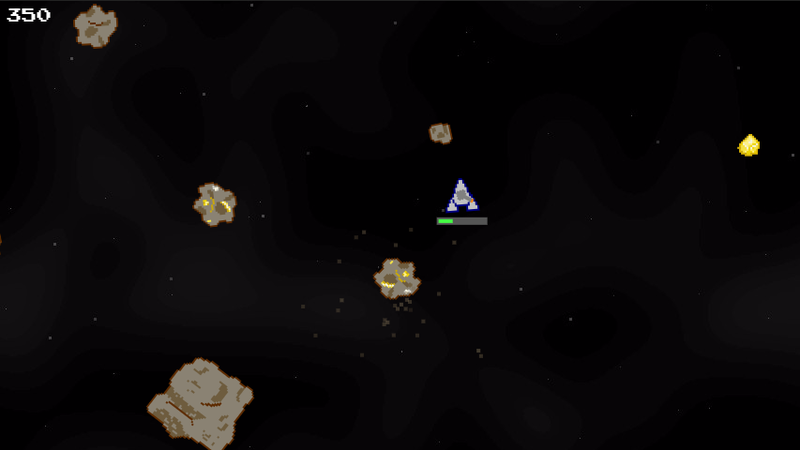 Stranded in space without working rocket engines, you must use your plasma cannon both to shoot asteroids and move around. 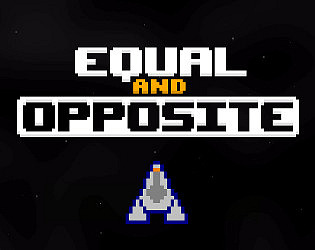 Avoid the space debris and collect the gold. Andrew Parker - programming, graphics, sound, music, etc. Overall, I like where the game is going, but there are a couple of nitpicks I have with the game. Moving and firing feel great, although the speeds you can achieve can leave little time to react to obstacles. 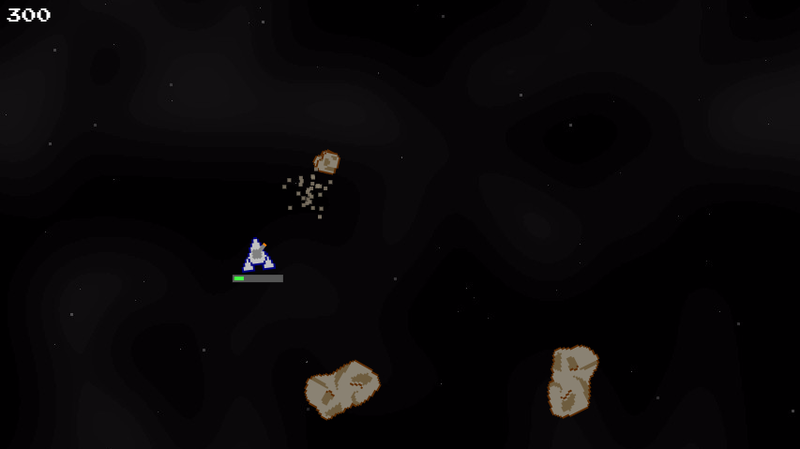 I would think that collision damage would be based off the player's speed, not the asteroid's size, but maybe I'm wrong. Similarly, if a game uses the mouse to aim, I would assume the left mouse button would fire. I don't know if this was intentional, but the game feels very empty. The game is set is space and the music is rather relaxed, but as an arcade-y game it just feels like I'm just drifting in space with nothing to do far too often. Love the transition from the intro to the playtime. Feels good! I wish there were more to, like, look for and do.